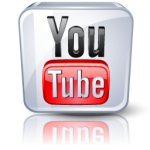 Wordworks contributes to From Words to Ideas: The role of literacy in enhancing young children’s development. 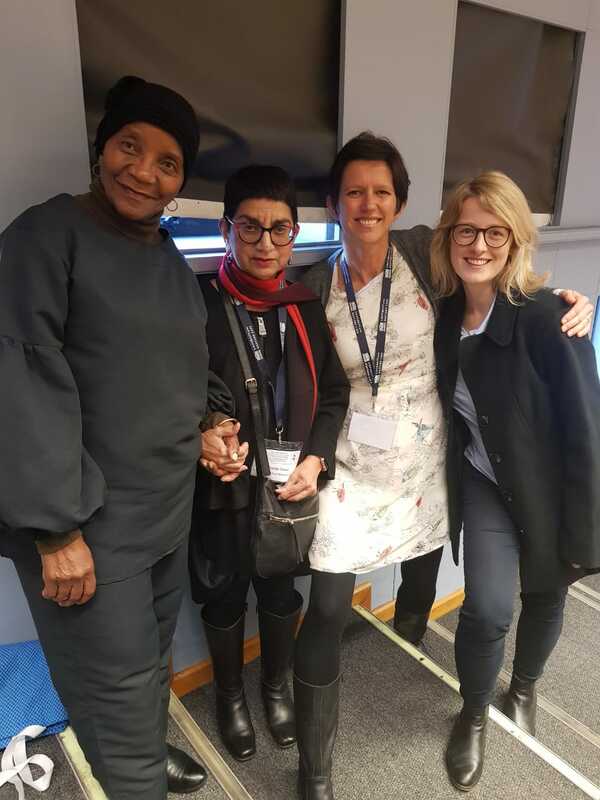 We were proud to share our learning about early literacy materials development in isiXhosa at the 2018 UWC Conference on Early Childhood Literacy Development. We also attended the launch of a book from last year’s conference: From Words to Ideas: The role of literacy in enhancing young children’s development. 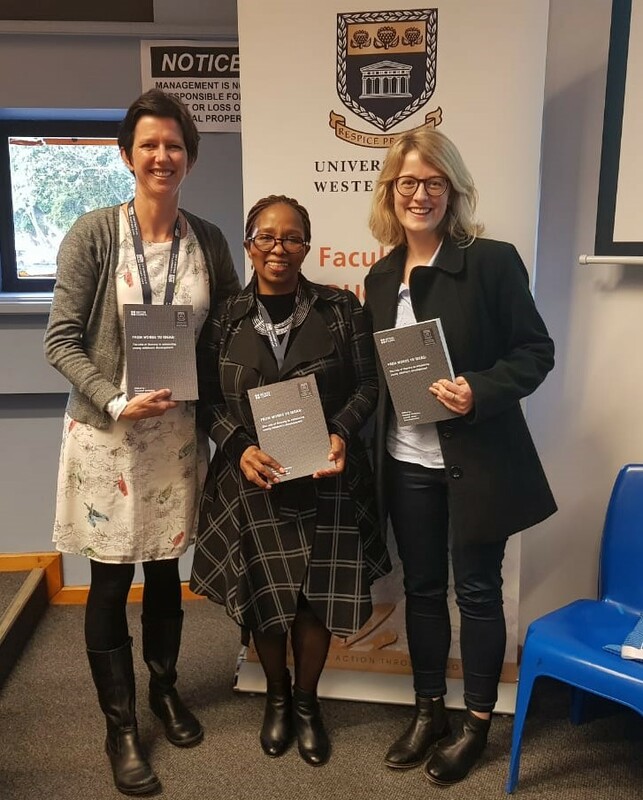 Shelley O’Carroll and Isabella Hugow, together with Arnold Matzdorff, contributed a chapter to this book entitled ‘Assessment of Early Literacy development in under-resourced communities in South Africa’. To order a copy of the book, email Prof Vuyokazi Nomlomo at UWC – vnomlomo@uwc.ac.za (R150 a copy).